With anxiety on the rise it’s important for us to talk, from woman to woman, about ways to fight stress and remain healthy even through the toughest dips. No matter what age you’re at right now – an 18 year old stressing about college apps and fighting with friends, a 26 year old trying to excel in a workplace filled with ruthless men, or a 43 year old attempting to find the balance between spending family time and remaining consistent with your career plans – we all have a lot going on and sometimes things can get a big out of hand. And stress is no joke – it’s in fact very real and should never, ever go unnoticed or be ignored. High levels of stress have short-term consequences such as depression, irregular periods (in terms of timing, amount, etc), weight gain, lowered libido and (oh god no!) acne. 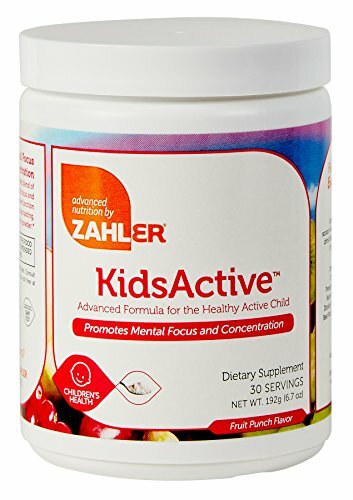 As if those things aren’t awful enough, things can get even more serious in the long-term – people who are more stressed are more likely to develop age-related memory loss, increased risk of stroke and heart diseases, stomach issues, insomnia and more. Now that we’ve pointed out how awe-shockingly bad stress is for your health and overall wellbeing, let’s begin discussing ways to reduce anxiety and achieve that state of Zen. As with all things in life, combatting stress is easier said than done. But in no way should that demotivate us from trying our best to be successful. Besides, “Who run the world?”, GIRLS! The first step is to understand the underlying causes of your stress, which might include things you’ve never even thought of. For instance, did you know that women are biologically more likely to experience anxiety than men? And by no means is this gender bias. For instance, women have been shown to have less serotonin (an inhibitory neurotransmitter that helps us stay calm and happy) than men, which may explain why we can get a bit coo-coo from time to time (he-he). Another thing to know is that more and more women are entering the workforce (as they should! ), meaning that we are more exposed to work-related stress. In addition, women constantly have to deal with sexist attitudes from colleagues, family members, and partners ­– which leads us to feel more pressured and makes us more prone to feeling stressed. These are general ideas to keep in mind, but you should also reflect on your personal life to be able to point out any triggers (people, objects, repeated occurrences, etc.) that are making you get the urge to pull those hairs out of your head. Once you have, try jotting these things down on your phone or on a notebook to constantly remind yourself that these triggers should be avoided at all costs. If that’s not possible (i.e. if the trigger is your child or husband), try reminding yourself that you will get through this and that you have complete control over your mind to stay calm and composed. That’s right! Ladies, bedtime routines are not just designed for our naughty kids who refuse to brush their teeth and tuck into bed. You should create one for yourself that allows you to unwind and relax before hitting the sack. 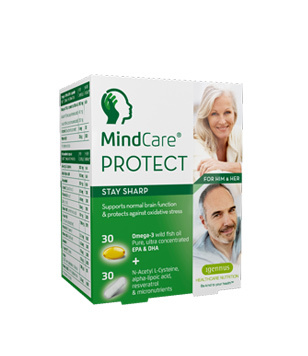 Not only will it promote higher quality sleep, but it will also have you waking up the next day feeling refreshed and in a better mood. My routine only takes 15-20 minutes, so there’s really no excuse to turn your back on this. If there’s one thing I know about stress it’s that everyone is different, meaning each individual should find a personal way of de-stressing that works. For some, deep breathing is the ultimate way of getting rid of any physical tension and calming the mind. If you want to try this then we recommend going with the “Heart-Focused” breathing technique. This involves focusing on your heart and chest area while you breathe. Take 5-10 deep breaths and remember to imagine that air is going in and out directly from the heart. Other techniques are more aggressive and involve the ripping of paper or punching a boxing bag. Again, everyone is different. Some people prefer taking their anger out by engaging in activities that permit physical movement. Who knows, maybe you’re one of them! Personally, I’ve noticed that laughter is the best medicine for me. Watching some funny videos or reading a hilarious blog post can turn my frown upside down in a manner of minutes. Figure out a way to let off steam that’s quick, convenient and works for you. 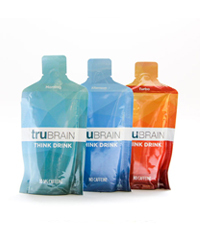 If you’ve never heard of nootropics before I suggest you listen closely because you’re falling behind girly. 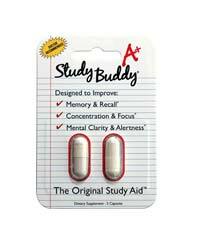 Nootropic supplements provide cognitive enhancing benefits by improving memory, mood, focus, learning abilities, verbal fluency, and more. 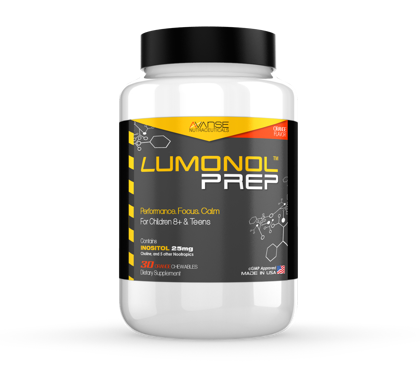 There are obviously tons of different types of nootropics, but our team here believes strongly in Noopept – arguably the strongest and most effective compound available to this day in terms of potency and ability to bring results. 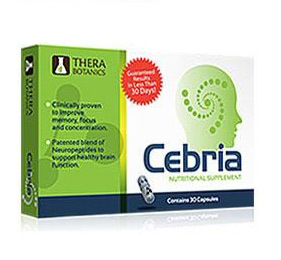 Noopept works by regulating neurotransmitter release in the brain. 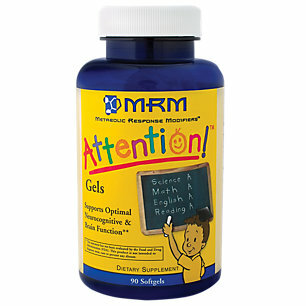 It increases acetylcholine levels, which are responsible for learning and memory. 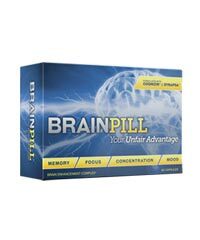 For this reason, taking noopept will allow you to take in information more efficiently and lead to improved memory capacity. Noopept also increases the release of dopamine neurotransmitters in the brain, which are often referred to as our “happy chemicals”. 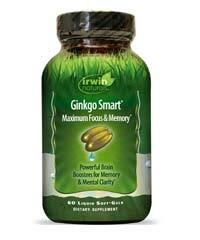 Increases levels of dopamine will help put you in a better, more relaxed mood. 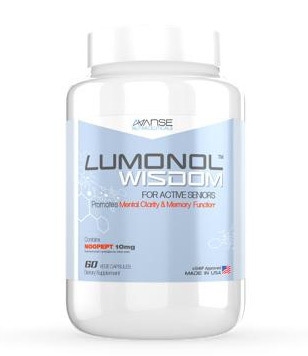 Our recommended nootropic source is Lumonol by Avanse Neutraceuticals. 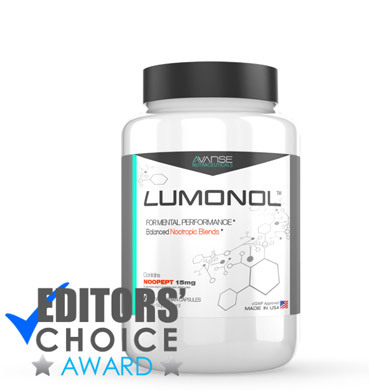 This product has received our Editors’ Choice Awards for the year for bringing outstanding, long-lasting results at an affordable price. Don’t miss out on developing a better, smarter and more relaxed version of yourself. 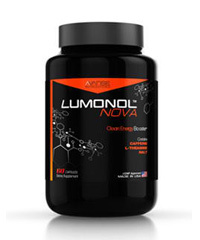 Act now and order a bottle of Lumonol.